Let’s have a complete insight discussion about the newly announced Treet Self Start 2019 for you! This has been one of the most notable editions of the bikes that have been announced by the Treet until now. Now you would be thinking in mind that what is so special about this motorbike! Well, let’s check out with some of its amazing features out! 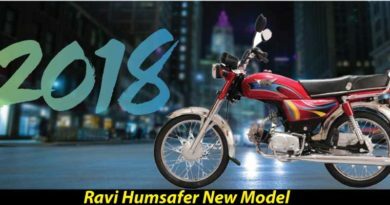 This Treet self-starts new model 2019 in Pakistan has been all settled down with the feature of the 4-stroke plus with the coverage of the single cylinder air cooled 72cc engine. 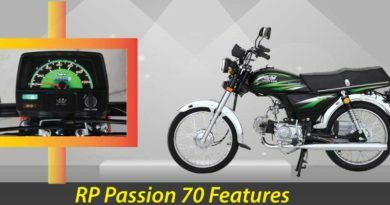 The bike is self start and has been all put together with the access high range of the 4-speed transmission. You will be finding this bike as all equipped with the normal category of the speedometer that has been attached to the fuel. The frame of the motorbike has been rather much small as in comparison with the direct competitor. You can readily get the bike as in two colors mentioning with black with light blue graphics stickers and also in the Red with the shade of red and green graphic stickers. 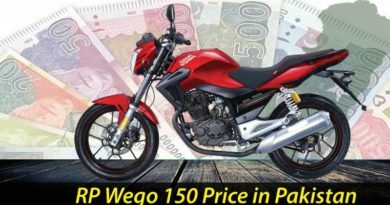 The best thing about this motorbike is that it has been all put together with the settlement of the amazing designing feature that is being put into the perfect styling in the exterior variations. As we mention about the Treet manufacturing company, it is working as under the Ali Group of Companies supervision. 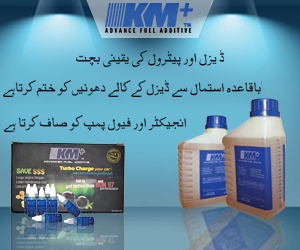 This company has been offering the best production of the motorbikes as since the year 1952. The best thing about their motorbikes is that they always make it add with the drum brakes that add the bike with the smooth finishing of the drive. You will not be stopping yourself to even suggest the motorbike to others. It is much economical in rates and hence it does stand as best to drive by the men of all age groups. 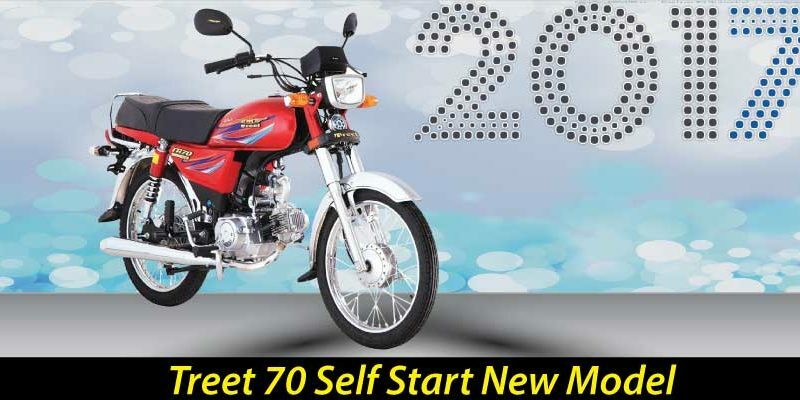 Treet self-start 2019 price in Pakistan market price has been resting out to be Rs. 52,000. It is much economical but it is being said out that the price does differ from one another with the passage of years.